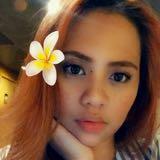 maykigarzon Great seller to deal with! Pleasant transaction! Thank you! @superduperaddy is on Carousell - Follow to stay updated! Fresh from sokor 🇰🇷 !!![LIMITED]!! 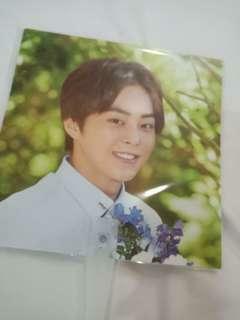 Nature republic fans 1 Lay 1 Suho 1 Sehun 1 Xiumin ++freebies (Sorry but chen, kai, and D.O. fans are not available :( ) I can also do shipping. Message me for details. Hard-bound with few highlights. In good condition. 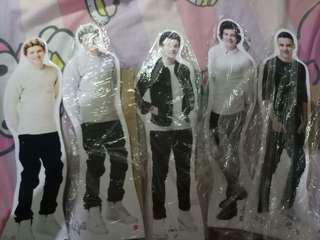 One direction mini standees. 50.00 EACH. 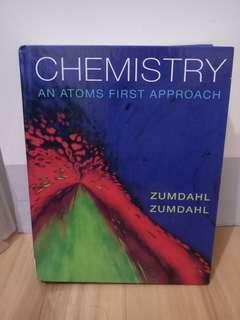 Take Me Home with a small crack on the front cover. 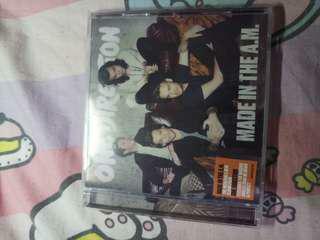 Up all night album without front cover. 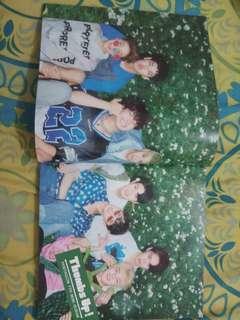 The CD is in good condition. 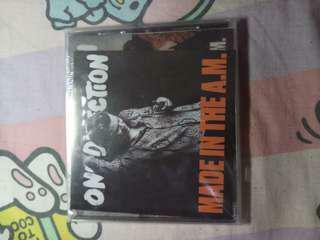 1d made in the a.m.
One direction where we are. Used twice. Still in good condition. I will include freebies. 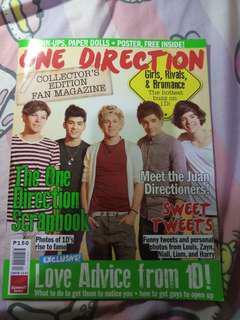 Soft-bound one direction candy magazine. 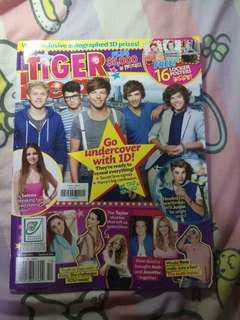 One direction magazine that I bought from fully booked. 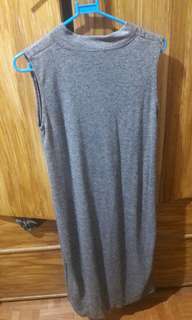 The length of the dress is long, just below the knee. It's texture is soft that you can wear comfortably.